In the science of numerology, 2019 equals a 3 year. In yogic technology, a 3 year relates to our positive projected mind. We all have a positive and negative mind. The positive mind sees the good in everything. Its job is to calculate what is going right no matter how dark things get. According to Kundalini Yoga, when your positive mind is strong, you have a good sense of humor and a strong sense of hope. When your positive mind is weak, it will find your hidden traumas in our subconscious mind and blow them out of proportion, reinforcing negativity. With the focus of our year being on our positive mind, it is a great time to be putting in practices and creating habits that support stabilizing your positive thinking. If you love yourself and the positive mind is working, then everything reflects love. If you are down on yourself, your projection matches that thought. Your thoughts are projected onto your environment and reflect back to you what you put out. 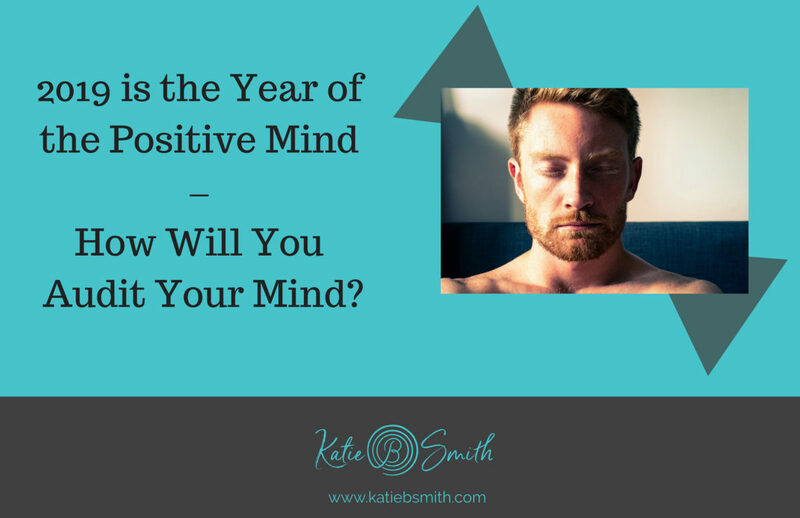 This is the year to take a serious audit of the mind and thoughts you are thinking. Because it is a year of the positive projected mind, it is also an expansive year. This means you will be expanding not only your thinking, but also how you grow connection and community. It will be important to be mindful of how you are perceiving things so you are not wasting your energy. As I have said many times: where we put our attention grows. With all of this in mind, I will be introducing my FLOW method to help you stay in positive ease and flow amidst the challenges around you. F stands for frequency; frequency relates to how you are feeling, your energy level and your focus. To stay connected to our positive mind, it will be important to keep our frequency balanced and in a place of where we are seeing the good, in addition to focusing on the goals we desire to create. We need to come not from a place of desperation to meet them, but from a place and feeling as if they have already happened. This is part of creating them. When you are feeling out of sorts or more focused on the negative, ask yourself, “What is my frequency?” If it is low, what are your options to shift it? You could take a walk, listen to a song you love and sing along, dance, watch a funny video, or read something inspirational. I have a client that will take a walk and flip through pictures of her family and friends when she feels overwhelmed. It calms her down, gets her out of her overwhelm, and moves her into a positive frequency. This shifts her entire day from feeling drained to feeling more ease and flow. Start small – notice your thoughts, observe your frequency and begin to take ownership of your own energy and how you are managing and experiencing the moments of your day. In subsequent blogs, I will be sharing the rest of the FLOW method to help you in anchoring and balancing your positive mind so you can flow into your desires in 2019.